Zombies never felt so real, nor have they ever been so daunting, as in Ronan Cray’s Dust Eaters North. An unlikely group of weary travelers finds strength in numbers and solace in a unified goal. Getting north is a matter of life and death for this motley crew. Rumor has it there’s a cure and that’s the one thing they can all agree is paramount. Prose meets an unlikely companion in this work of zombie fiction. Is it redundant to say, ‘zombie fiction’? 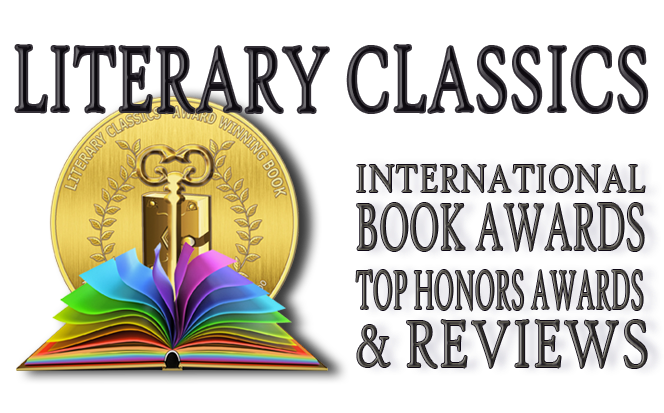 A well-written, witty read, with characters that are as genuinely flawed as they are resilient, this book will be well received by those who crave literature centered upon flesh-eating monsters. But more surprisingly, it may well have the literary gusto to recruit an untapped group of those who heretofore have sworn off, or would even dare to scoff at the oft-scorned zombie genre. 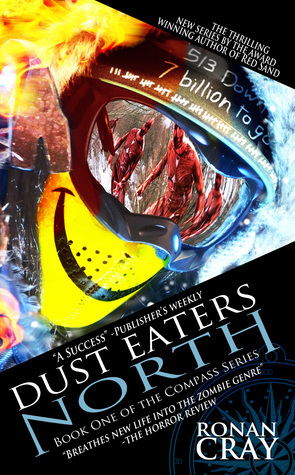 Author Ronan Cray breathes life and plausibility into Dust Eaters North, a book which earns our recommendation and has earned the Literary Classics Seal of Approval. The imagery is very powerful, particularly the hut scene. Just try to get these word pictures out of your head!